Women Affirming Women | Women Affirming Women is a non-profit organization that serves low income, disadvantaged, and isolated mothers. Help us celebrate Women Affirming Women’s 20th Anniversary! Women Affirming Women is a non-profit organization that serves low income mothers. We are passionate and compassionate volunteers that provide a safe and welcoming environment for women to come together in community to support one another. 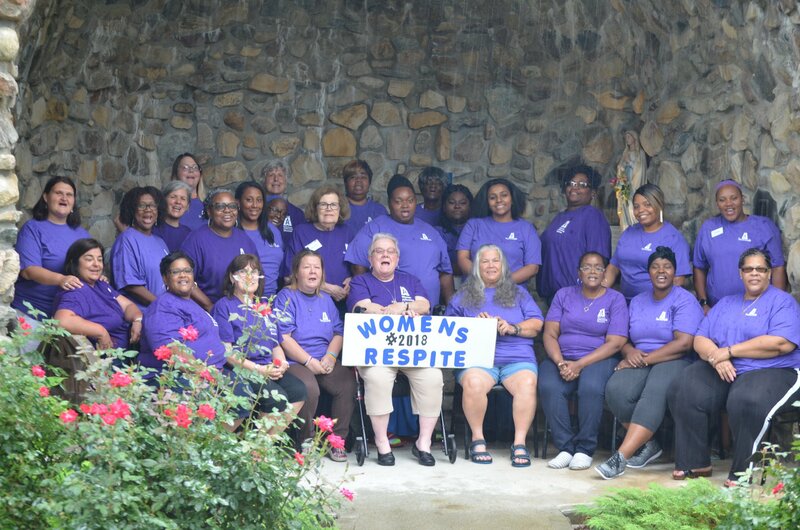 Our four day Women’s Respite program allows women to take a break from the stresses of their lives to reconnect with their selves and other women. Our goal is that they leave feeling loved, inspired, and better able to tackle the difficulties of their lives. JOIN OUR EFFORTS BY VOLUNTEERING AND DONATING TODAY!